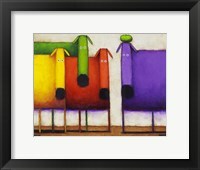 Two people can look at the same thing and see something entirely different, so it comes as no surprise that kids see the world with different eyes. 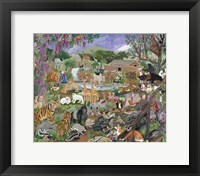 They have a different idea about what surrounds them and this also applies to the wildlife, which explains the special nature of framed animal art for kids. 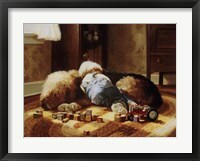 Domestic and wild animals are celebrated in artwork and the ones aimed at children take a steep departure from realistic photos and emphasize the amusing side of these animals. 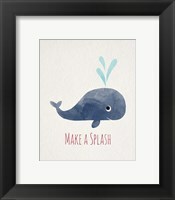 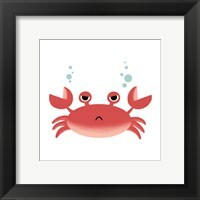 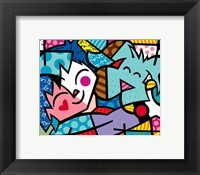 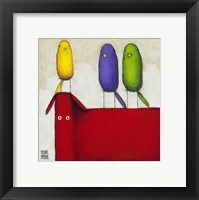 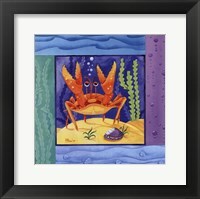 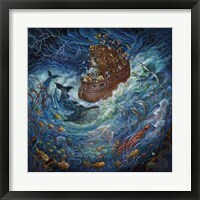 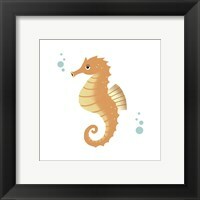 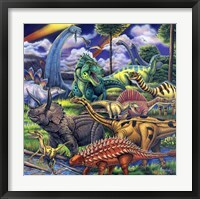 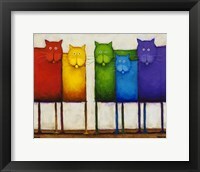 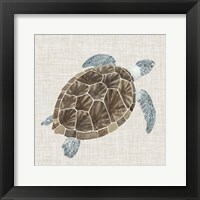 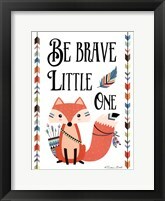 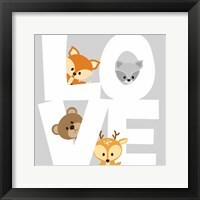 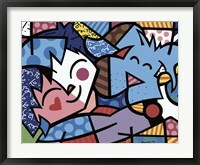 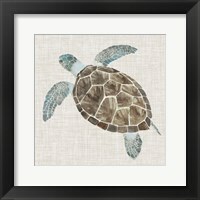 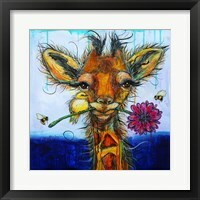 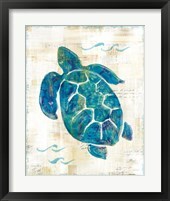 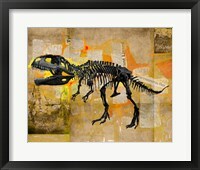 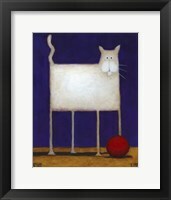 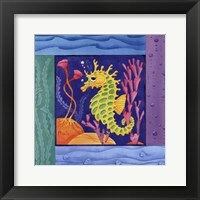 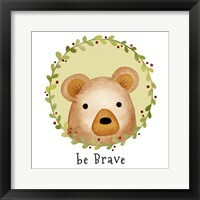 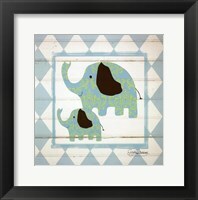 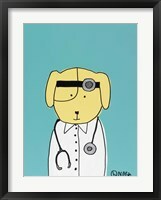 Many creatures found their way in framed animal art for kids at FramedArt.com, with dogs, cats and bears beings the most numerous. 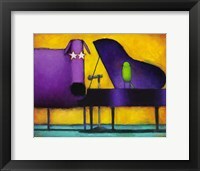 They represent most of the stuffed animals, therefore are closer to their hearts and serve as a great source of inspiration for artists. The images are actually drawings of animals pit against various obstacles or exploring their surroundings with humor and always with a smile on their faces. 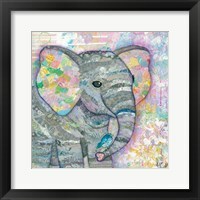 The framed animal art for kids has the particularity of lending human traits to animals, while presenting them in a manner that closely resembles kids. 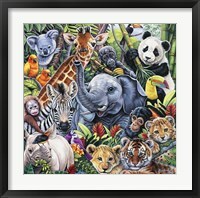 The facial features are emphasized, with the eyes being much larger than they are in real life and all the animals seem to be happy and good-natured. 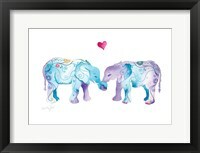 Some of the prints also serve an educational purpose, by highlighting the characteristics that define these animals in a funny way. 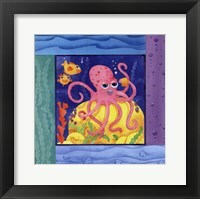 The goal is to help children learn interesting and useful stuff while having a good time, instead of getting the feeling that they are actually studying.